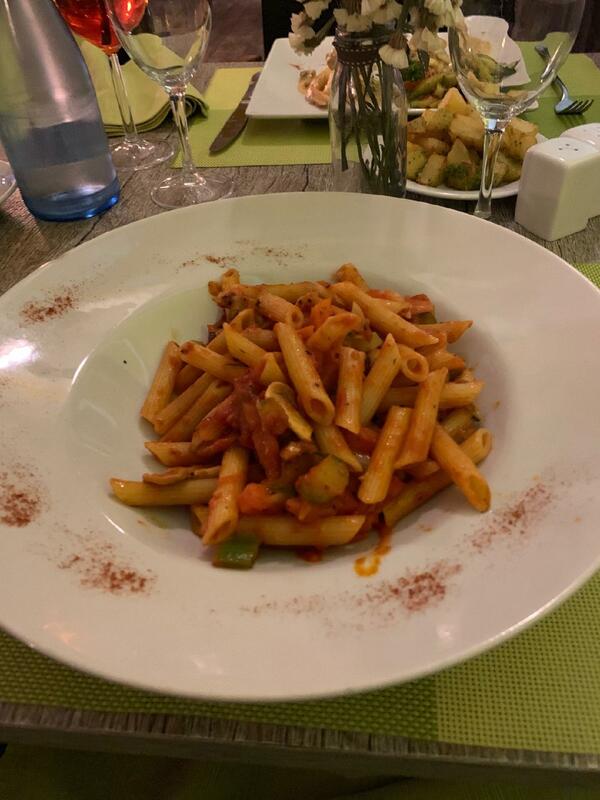 Italian and Mediterranean cuisines are well-cooked at this restaurant. 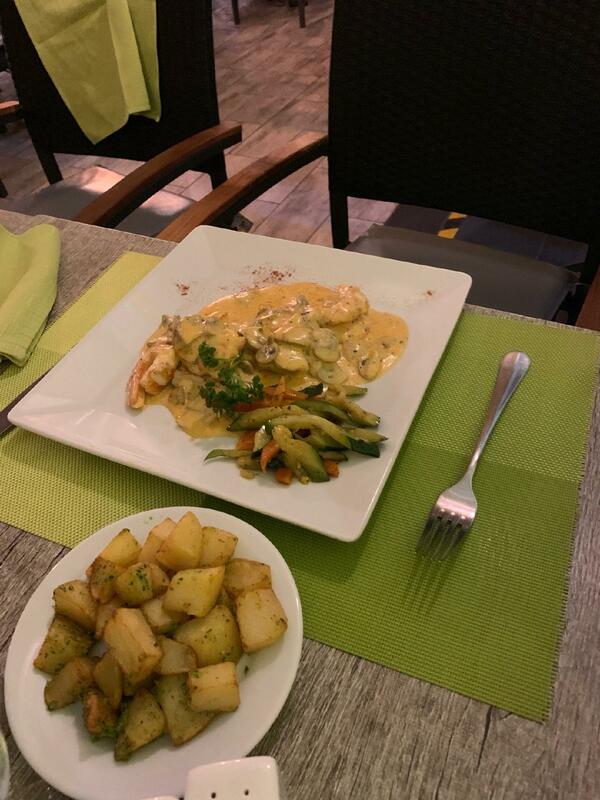 Make a change from your habitual meal and order good fillet steaks, spaghetti and risotto at Limoncello. Most visitors find that tiramisu is tasty. The convenient location of this place makes it easy to reach even in rush hours. You will hardly forget delicious limoncello, wine or beer that you can drink. Great coffee is the best drinks of this spot. The knowledgeable staff works hard, stays positive and makes this place wonderful. 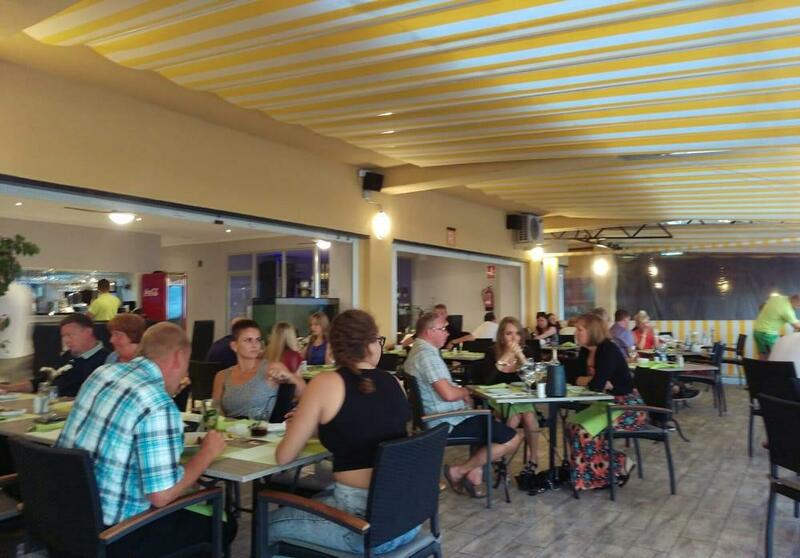 The fabulous service is a great advantage of this restaurant. From the guests' point of view, prices are democratic. 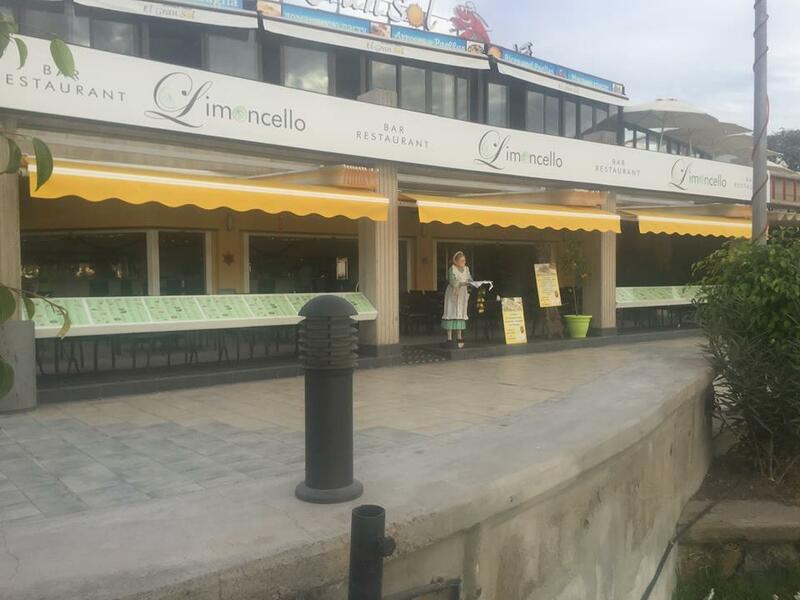 There is a charming atmosphere and divine decor at Limoncello. This place got 4.5 on TripAdvisor. Had a really nice meal with my girlfriend. Food was of good quality. Cocktails were good. And service was a lot better than some restaurants in the area. Amazing food and brilliant hospitality. Waiters and waitresses were brilliant. 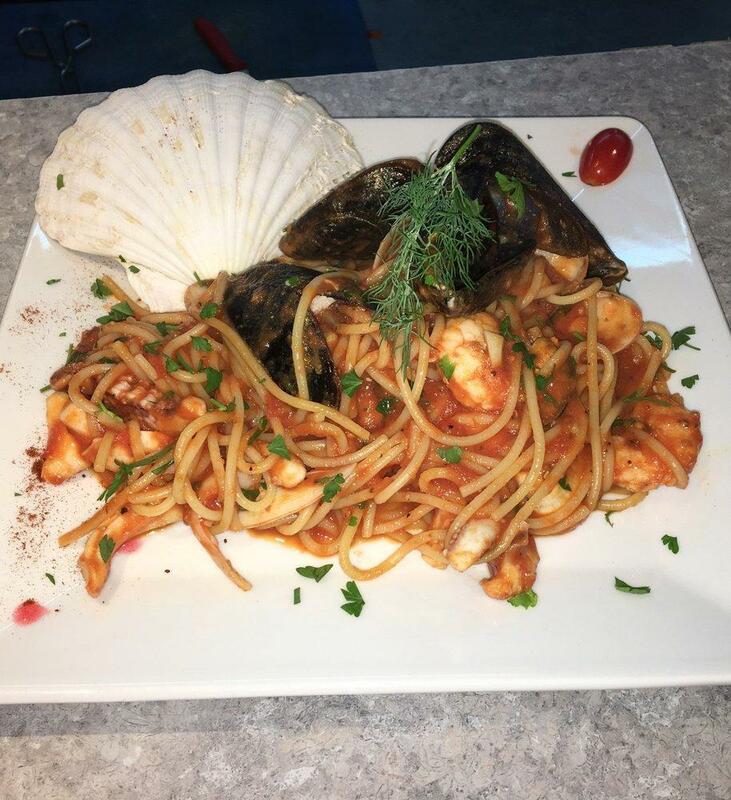 We had the amazing garlic prawns and paella, definitely can not complain at all with the value for money food and excellent quality food. Burger meat was very strange taste, pommes frites was wet and untasteful and pizza just average. Nothing special at all.